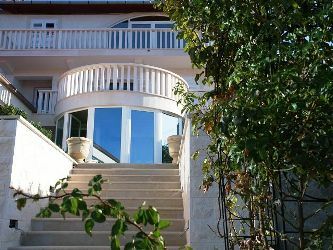 This 500 m2 villa with a 1000m2 formal Mediterranean garden offers the most superb views of the blue Adriatic sea and unsurpassed luxury in a private ownership. The villa's space is spread across 3 floors. The first floor houses the main entrance with lobby, large glass-walled dining room, American style open kitchen, large living room with exits to the terrace and balcony, a bathroom and storage space. The garage with 3 car spaces, outside parking and a large pergola with summer kitchen, Italian style fire place and dining space is also at the same level. 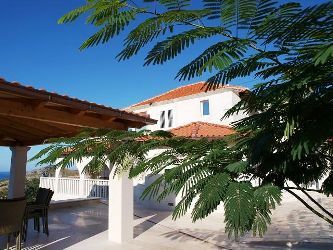 The pergola offers the opportunity to enjoy beautiful sunsets and true Mediterranean evenings with family and friends. 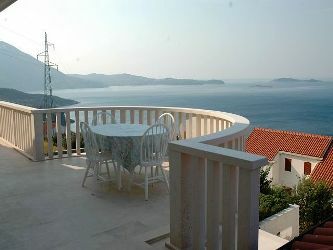 Mlini is situated in a wonderful bay with shingle beaches and rich Mediterranean vegetation. It is unique for its large number of drinking water springs, which where once used to run mills. 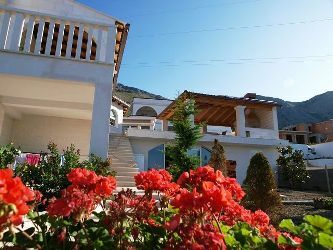 Due to that, Mlini is a ravishingly beautiful and ideal place for a quiet holiday but with all the possiblities of the only 11 km away Croatian capital of charm and culture - Dubrovnik. 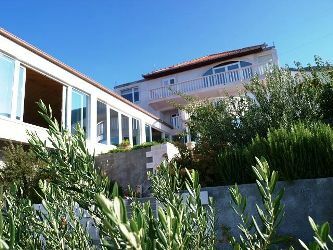 Residence Lantoni is situated on a hill above the Bay of Mlini. 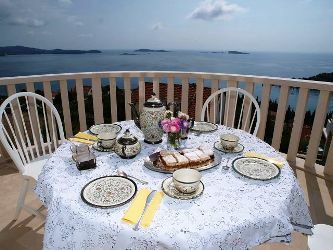 It is just 10 minutes away from the UNESCO Heritage site of Dubrovnik Old Town and 15 minutes from Dubrovnik Airport.